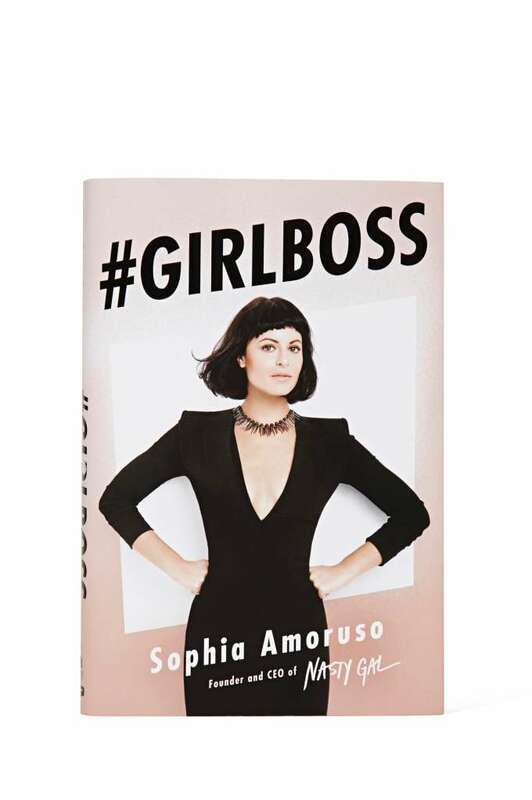 #Girlboss, the bestselling memoir by Sophia Amoruso, the founder of fashion empire Nasty Gal, is coming to the small screens. #Girlboss tells the story of Amoruso, who began selling vintage clothes on eBay and later built Nasty Gal, an online fashion store worth millions. It will star Britt Robertson (Sophia), Ellie Reed (Annie), Alphonso McAuley (Dax), Johnny Simmons (Shane) and Dean Norris (Jay). I’m all about these biopic features of real life role models that Netflix has been doing as of late. If the Barry movie based on President Obama’s early adulthood was any indication of how this show will go, I’m all in. Just from the teaser I can tell the show is going to have top fashion as well, and I can’t wait. Unfortunately, I’ll have to. The show comes to Netflix April 21.